Angels Among Us Pet Rescue will hold their 5th annual "For the Love of Paws" gala at the InterContinental Buckhead Atlanta. Please join us for an incredible evening of dinner, an open bar, dancing, a live and silent auction, and much more! Entertainment will be provided by Celebrity Allstar Band and emceed by Russ Spencer from FOX 5 Atlanta. This year's fundraising event will be a celebration of the ten year anniversary of our rescue and the Happily Ever After we've been able to give to over 15,000 pets in need since 2009. Individual tickets are $200 and tables of ten are $1750 until February 14th! Suggested attire is Black-tie Optional. Angels Among Us Pet Rescue welcomes Russ Spencer as this year's Emcee. You may recognize Russ as the anchor on the 6 and 10 PM news on FOX 5 Atlanta. Russ has worked in the TV News business since 1983 -- in Pennsylvania, North Carolina and Colorado before coming to Atlanta in 1995. In the late 1980's, Russ took a break from television to teach school and work as a freelance journalist in Central America, where he reported on the historic vote overthrowing the Sandinistas in Nicaragua in 1990. He has also reported from the Middle East - briefly. 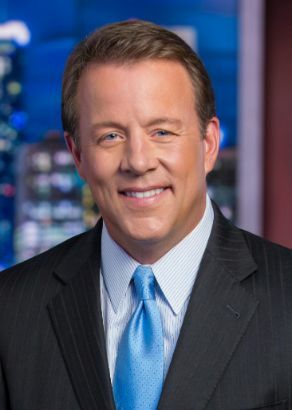 Russ has received 13 Regional Emmy awards during his time in Atlanta, including seven for Best Newscast and three for Best Anchor. He also received an Edward R Murrow award for coverage of Georgia's historic flooding. Russ graduated from Princeton University with a degree in English Literature. From coast to coast, Guitarist Richard Alan Smith's Celebrity All Star Band has astonished, amazed and brought crowds to a frenzy leaving a trail of thrilled and grateful audiences along the way. With former members of Earth Wind & Fire, Bette Midler, Janet Jackson and Kenny Loggins ,CAB delivers an exciting and dynamic non-stop 3 hour show that will bring the house down. 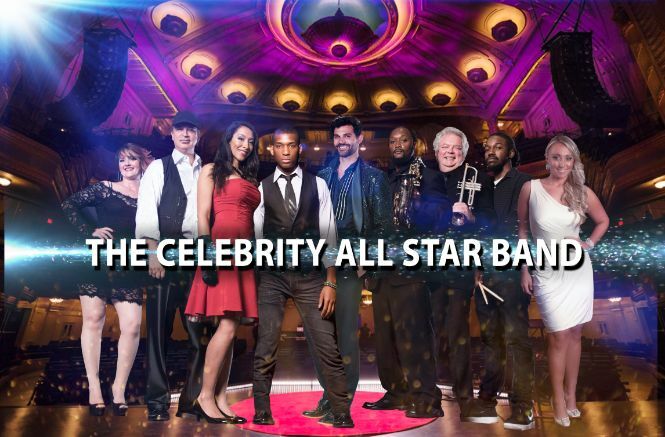 We are excited to have the Celebrity All Star Band for the 3rd year in a row! 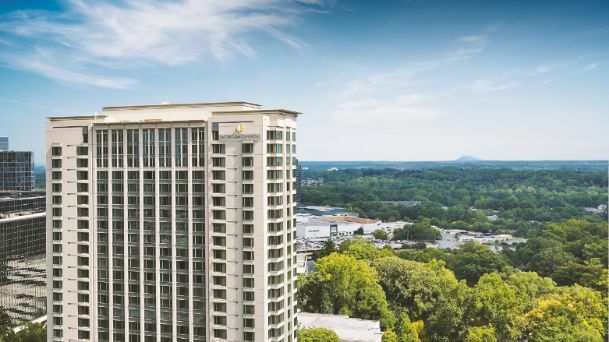 Reserve an InterContinental Buckhead hotel room at the discounted rate pf $149 until 2/20 by clicking HERE.